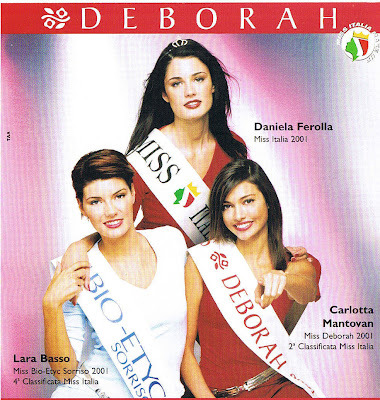 Model Daniela Ferolla, born May 7 th, 1984. Height: 177 cm, 89-62-90. Eyes: green.